Four for Friday: Bring on December! 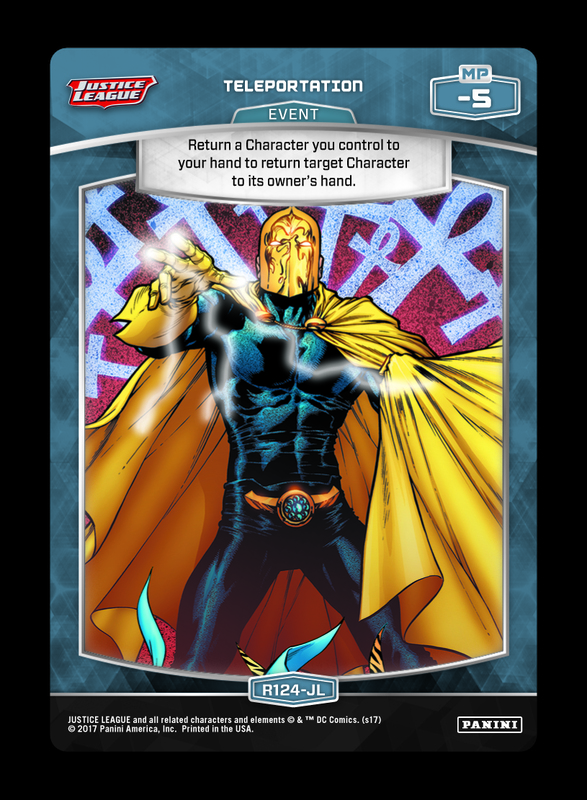 Usher in December with a spotlight on tempo cards, new Teen Titans Go! teasers, and more! Tournament Kits are currently available upon request, but please submit any orders before the end-of-month holiday break (contact OP@paniniamerica.net for more information). 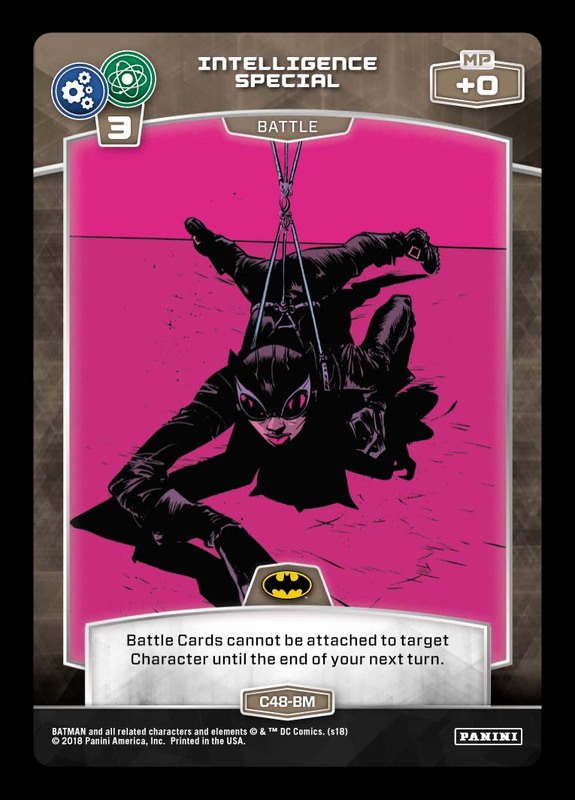 Watch for a breakdown of new promos when the Tournament Kits rotate soon, along with other announcements for plans in 2019. Of course, you can also expect another holiday giveaway before the new year – stay tuned for more info! At the bare minimum, this 3 INT/SP allows almost any Character to fearlessly enter the Battle Zone for 0 MP. 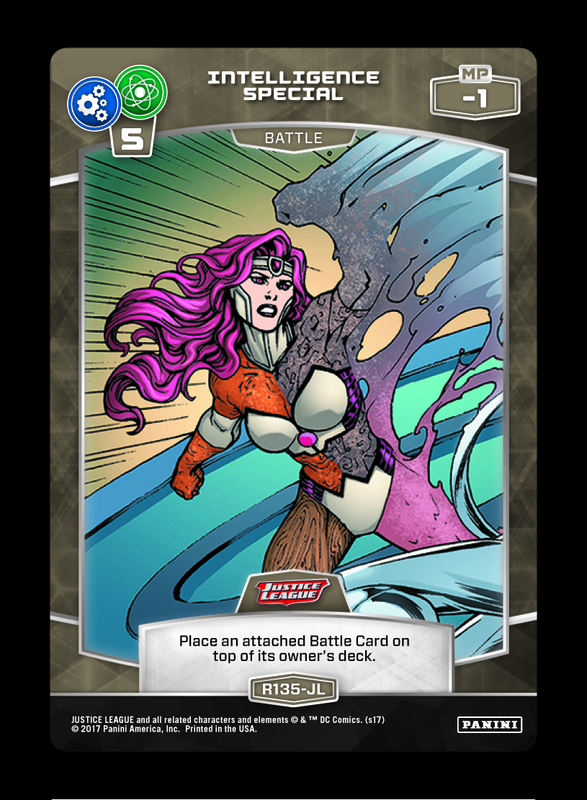 When played by a defender, it both stifles an attack and sets up a potential counter-swing on the next turn. 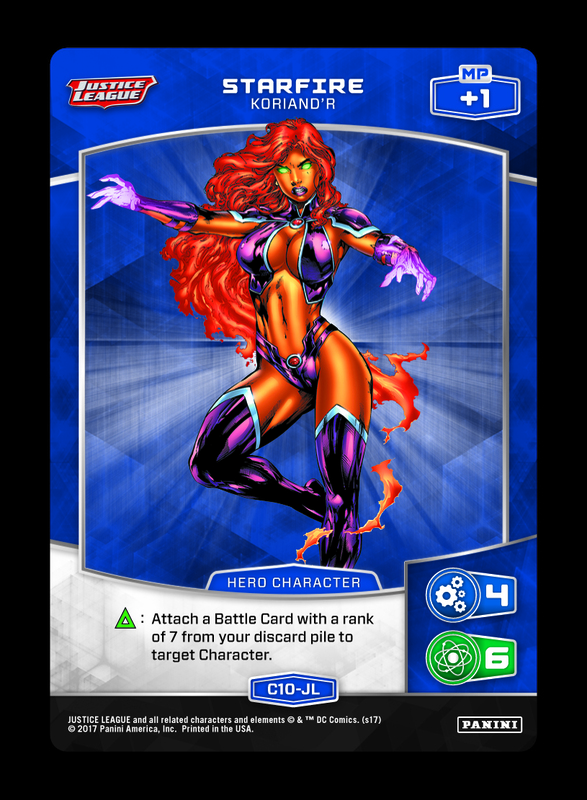 Streaming this effect between turns also can shield key Characters from things like Starfire – and don’t forget shrewd applications that target an opposing Character! This entry was posted in Dragon Ball Z. Bookmark the permalink. 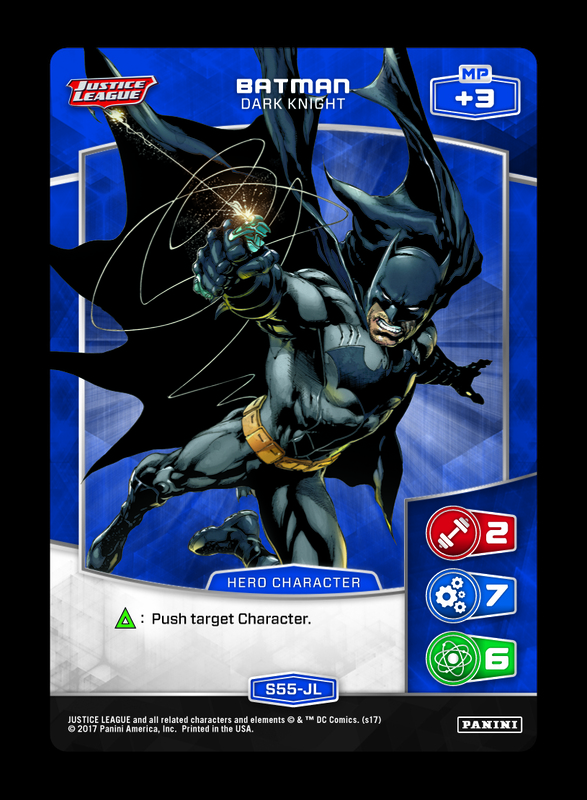 Batman Deck Tech: Brainy Beatdown! Tuesday Tidbits: MetaX Advent Calendar! Click the Panini Games logo to send us an email with any questions or comments! © 2018 Panini America, Inc. Printed in the USA.